When you cannot do it verbally, you do it in written form. This is the reason why email was created and so far, it lives by our expectation. Wherever you are and no matter what time of day, you will surely send and receive email as long as you have an internet connection. Emails are very useful especially with the right correspondence but sometimes, emails can be taken wrongly like in the case of sending or receiving an email saying ‘Please call me’ without any further details. This is a simple phrase but it holds great power and meaning. It is one of the most annoying and upsetting email one can send or receive. 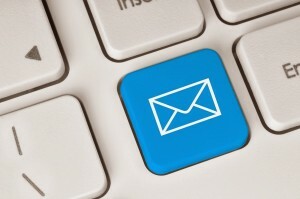 Those who send it have something important to tell that cannot be tackled through email. Those who receive it will feel a great deal of anxiousness. Other phrases that hold the same weight include ‘I need to speak to you’ or ‘Give me a ring as soon as you get this’. These messages are not helpful at all. In fact, it will put you in a state of restlessness and even agitation. So, the next time you put the line ‘please call me’ in your subject or body, you have to think twice of what other people might feel. 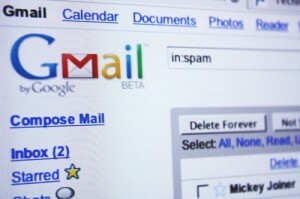 What can you do to put your recipient at ease when they receive your email? You only need to put little details like ‘Please call me. We need to talk about an issue with our project’. That statement will not baffle or provoke the recipient.